I have been asked for this recipe by a few different people so here it is – finally! I like to make it for larger groups and potlucks as it feeds up to twelve people. There are quite a few similar recipes for this type of casserole. 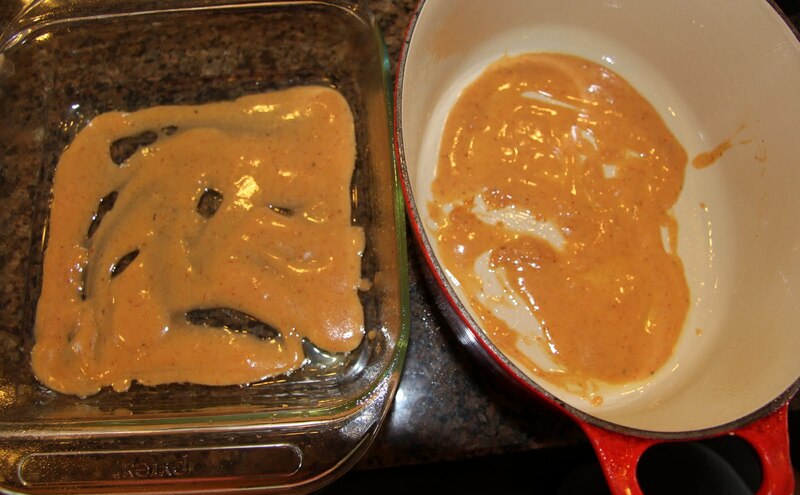 I think what makes this one different is the chili cream sauce I came up with. It adds a nice depth of flavor and extra creaminess. A rotisserie chicken from the market works very well for this recipe if you don’t want to cook your own. Just remove the skin and shred the meat away from the bones with two forks. It should yield @ 1 lb. 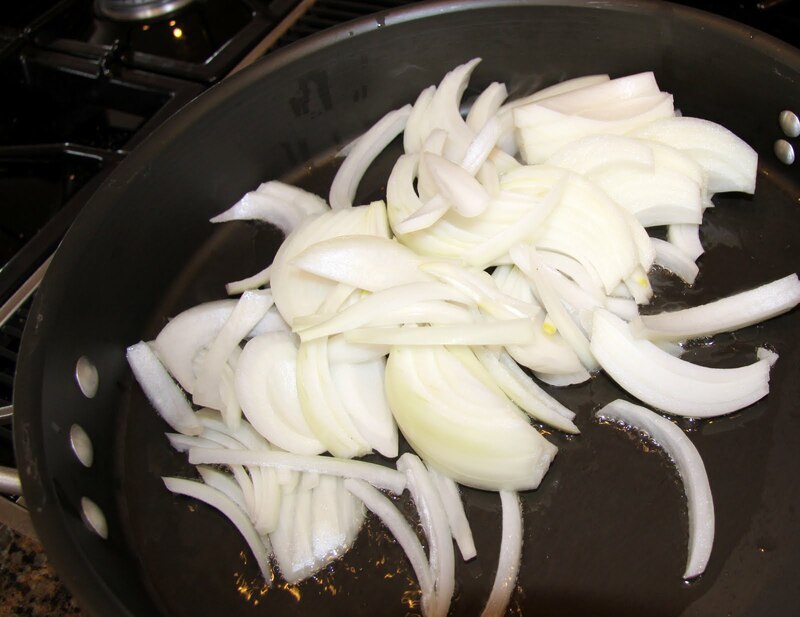 Place sliced onion in a large saute pan (the heavier the better, cast iron works well) with a tablespoon or two of corn oil or olive oil. 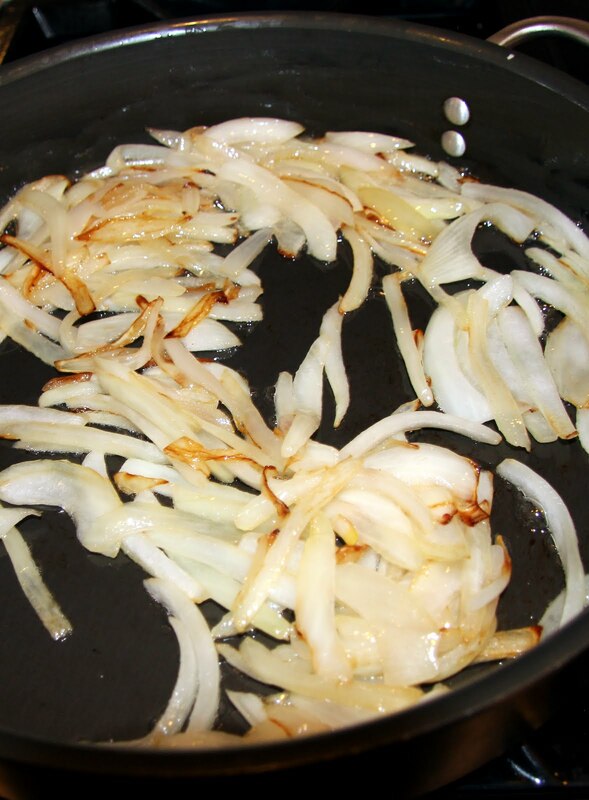 Sprinkle with salt (I use kosher) and cook over med-high heat, stirring often with a spatula, until the onions begin to become translucent then turn down heat to med-low and cook until the edges are golden brown. 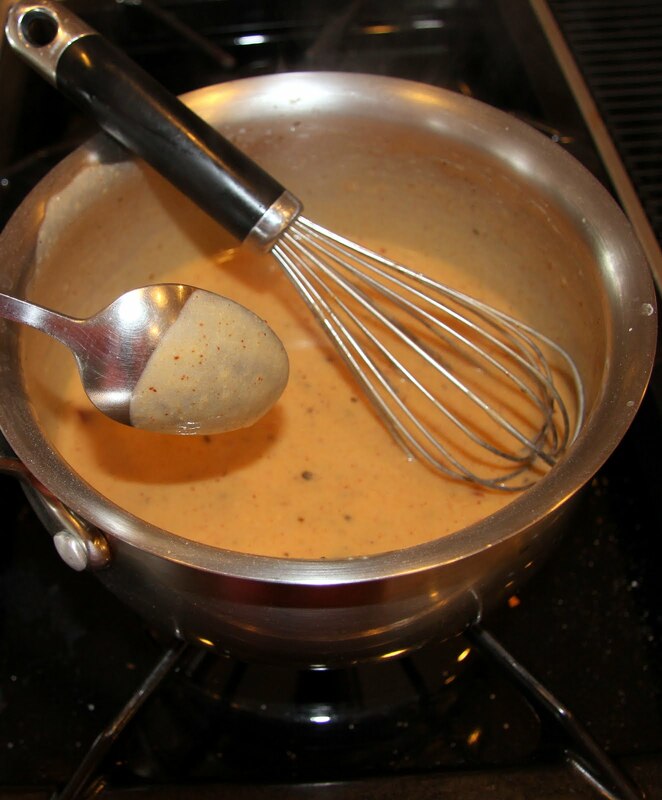 Gradually add chicken stock and and milk, stirring constantly and briskly until well incorporated. If you’re new to this, be warned that the mixture is going to seize up and become very thick after adding the first small amounts of the liquid. Stay with it and keep stirring and adding the liquid and you’ll be fine! Add chili pepper in pieces (kitchen shears work well) and stir in the rest of the spices. 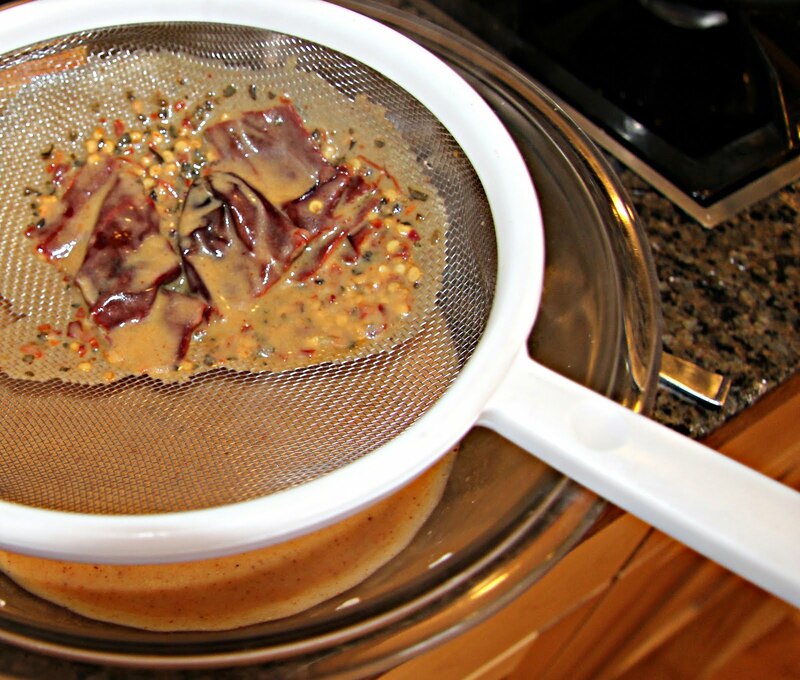 Allow sauce to cook over medium heat until it thickens a bit. 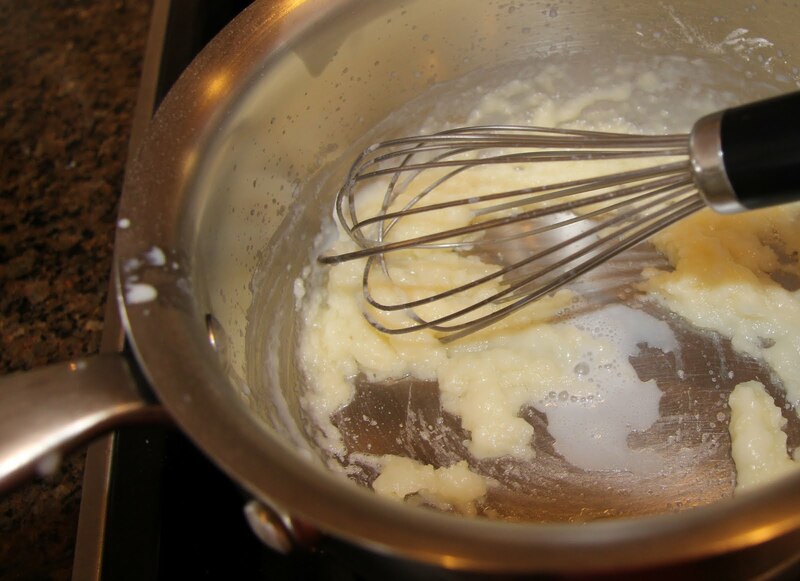 It should be a little thicker than heavy cream. 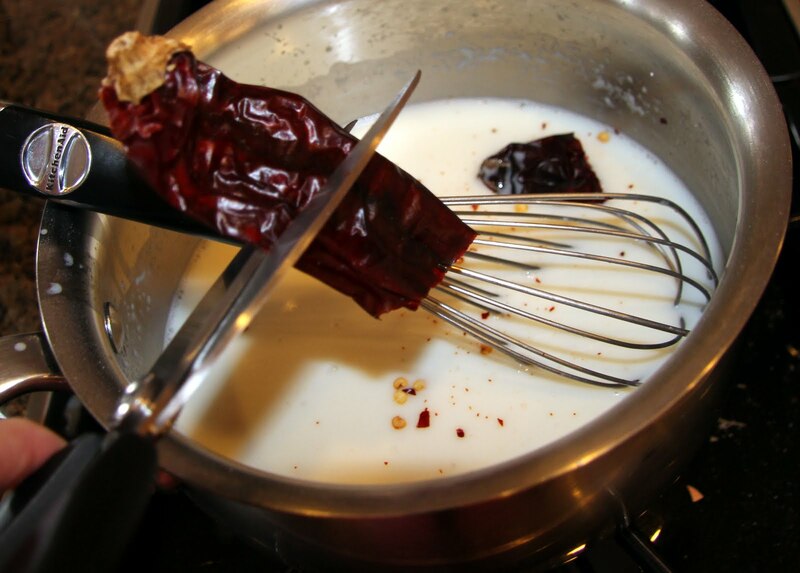 Strain the sauce into a large bowl to remove the chili pepper – it’s done it’s job. Set aside. When the onions are lightly caramelized, add chicken and diced green chili peppers. 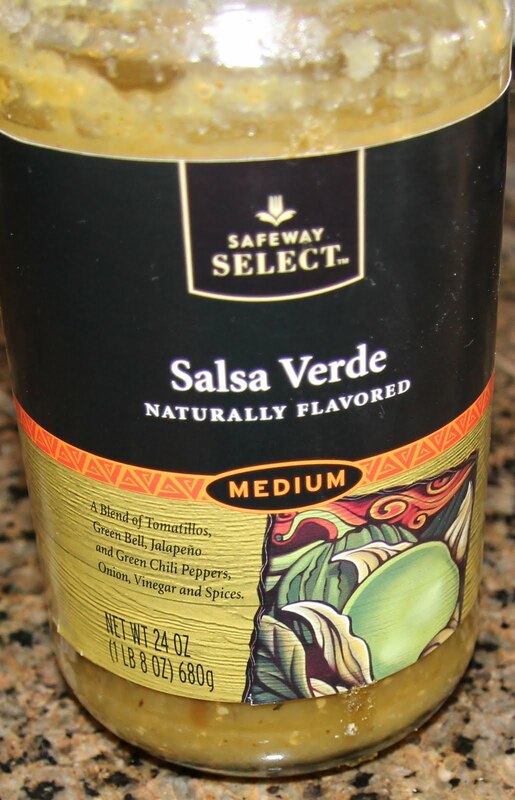 Then add salsa verde (the Safeway brand is good) and sour cream and stir. 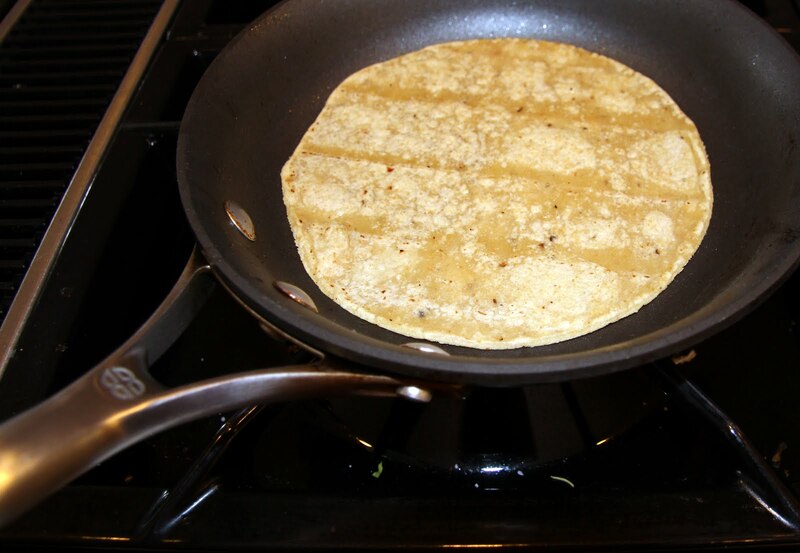 Before you begin assembling the casserole, soften your tortillas in a hot pan, with a small amount of oil. It just takes a minute or two for them to soften, make sure to get both sides. To be honest, I find this step quite tedious but necessary. If you want to go rogue and skip it, I understand but can’t promise as good of an outcome. Finally, we’re ready to assemble! You’ll notice I’m using two casserole dishes. I was taking one to my moms-of-multiples retreat and leaving the other for my family. Normally, I would just use a 9×11 pyrex pan or my large dutch oven and I suggest you do the same. 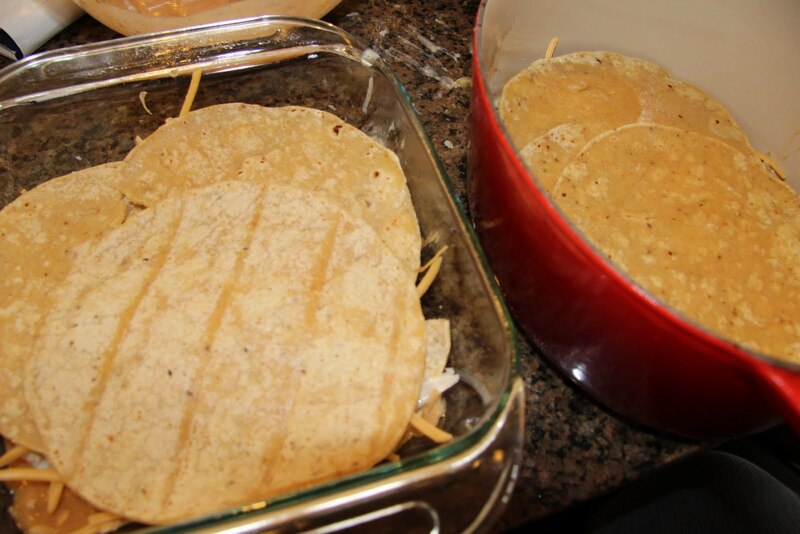 Add a layer of tortillas. Have your way with them and tear them to fit if you want. Go crazy. and start all over again. Repeat until you’ve used all your ingredients. 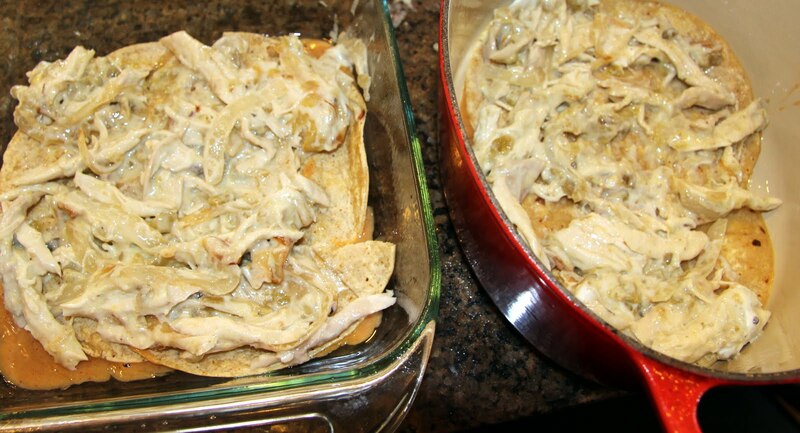 It’s important to end with enough sauce to cover the tortillas then add a good layer of cheese on top! Cover with foil (I highly recommend spraying the foil with non-stick spray before placing over cheese!) and bake for 45 minutes. 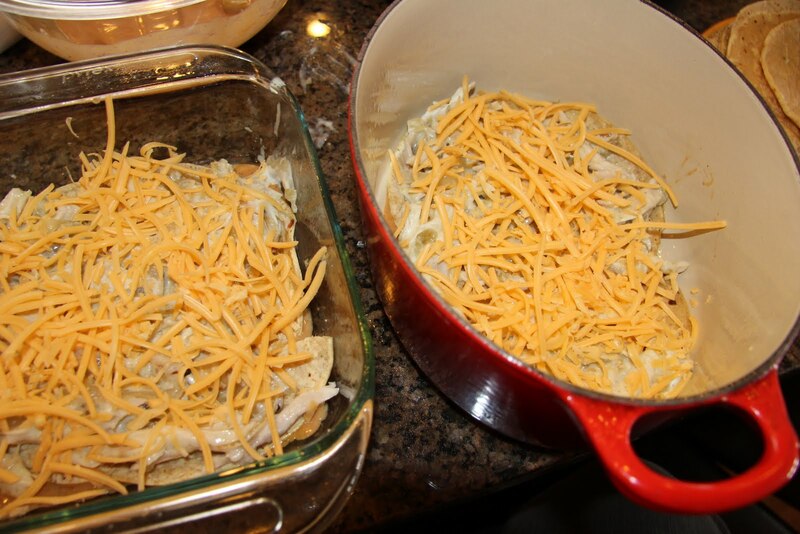 Remove foil and bake for another 15 minutes or until the cheese is starting to brown on top. 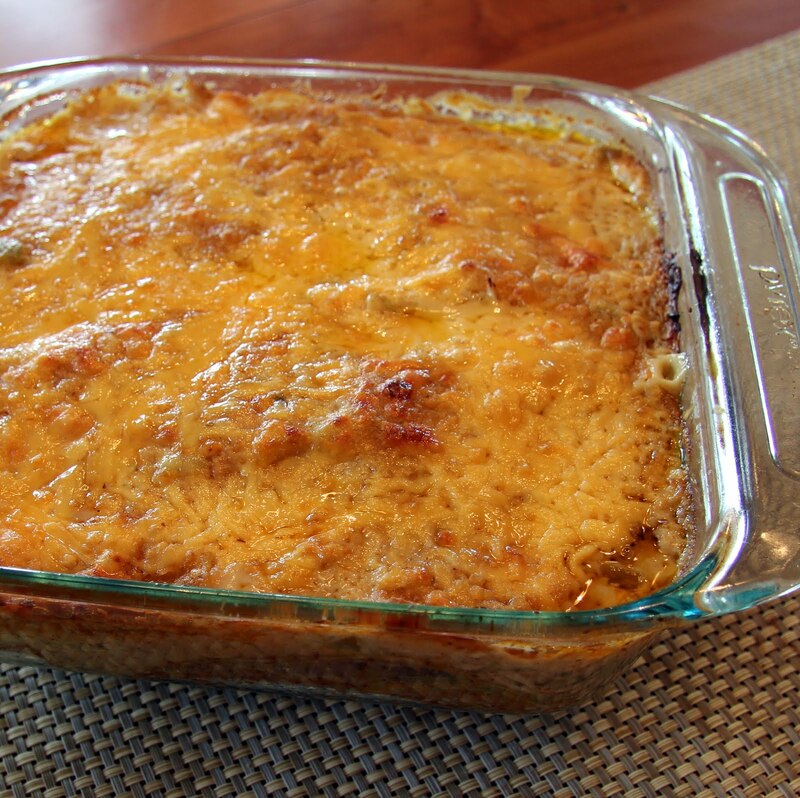 Allow casserole to rest (it’s very tired) for 15 – 20 minutes before serving. Top with a little sour cream and more salsa if you like!